09140083101 HARTING Han EE module, crimp female. 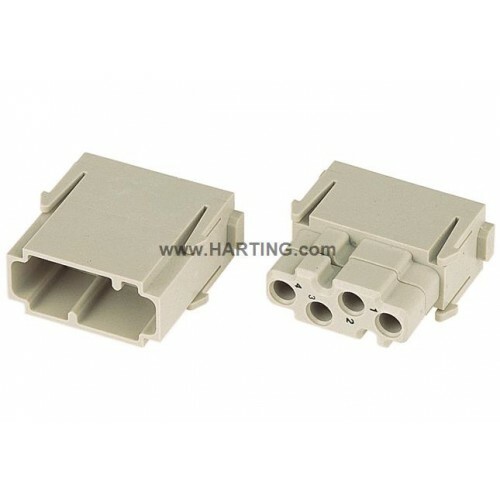 The Han-Modular® series is designed for combining different transmission media in one connector. The multifaceted system of inserts, contacts, frames, hoods and housings fulfils individual customer requirements.